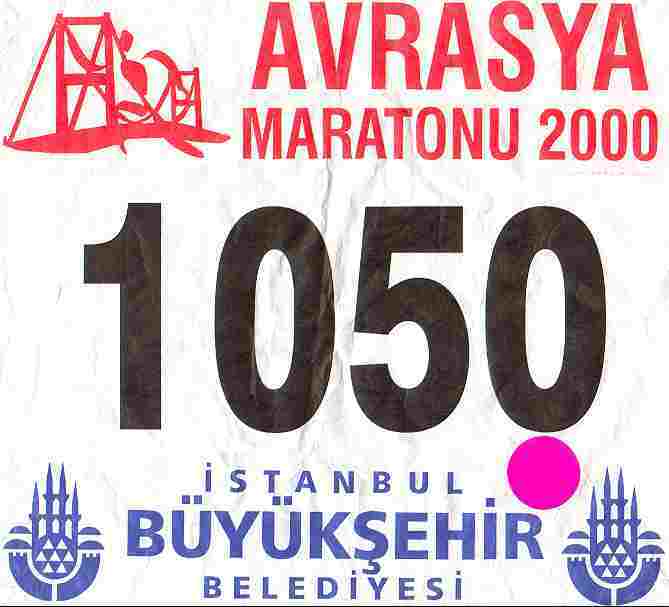 28 EKIM 2001'DE YAPILACAGI DUYURULAN ANCAK 11 KASIM'A ERTELENEN 23.AVRASYA MARATONU ���N MARATONT�RK'�N �NERD��� 15 HAFTALIK HAZIRLIK PROGRAMI 16 TEMMUZ 2001'DE BA�LAMI�TIR. UYGULAMAK �STEYENLERE BU PROGRAM E-MAIL �LE G�NDER�LECEKT�R. A�A�IDAK� E-MAIL'DEN �STEKTE BULUNAB�L�RS�N�Z. 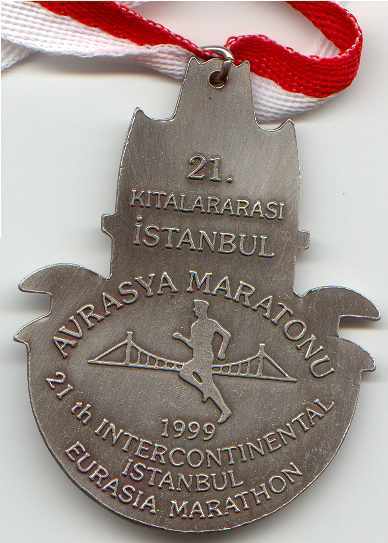 15 WEEKS TRAINING PROGRAMME FOR ISTANBUL EURASIA MARATHON WHICH WILL BE HELD ON OCTOBER 28TH,2001,(POSTPONED TO NOVEMBER 11th) HAS BEEN PUT INTO PRACTICE ON JULY 16TH,2001. THIS PROGRAMME WILL BE E-MAILED TO RUNNERS . PLEASE DEMAND BY E-MAIL . 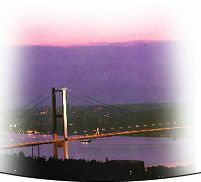 Notice : MaratonTurk organize accommodation and city tour (Saint Sophia - Blue Mosque - Topkapi Palace - Grand Bazaar - Bosphorous - "plus" world famous Turkish food and coffee) in Istanbul for foreign participants. 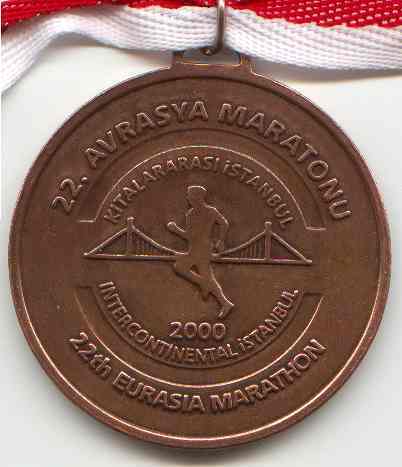 Can you imagine to run from one continent to other in the other marathons , cities and countries but Istanbul ? 22. 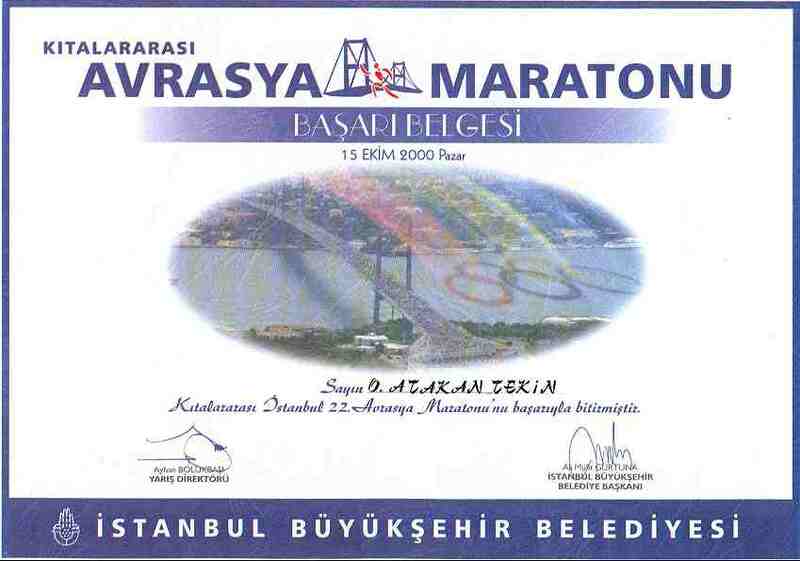 Istanbul Avrasya Maratonu sonu�lar� i�in l�tfen t�klay�n�z. 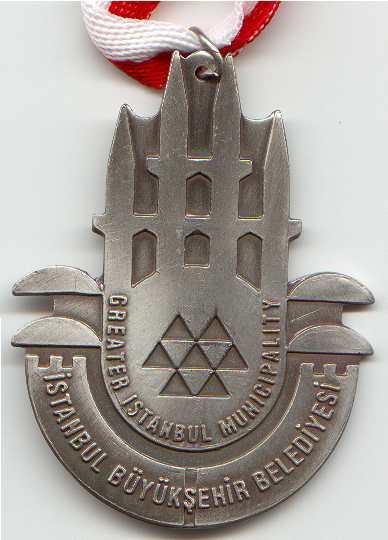 visitors since, 7/7/2000, 'den beri ziyaret�i say�s�.